BELO HORIZONTE, BRAZIL–(August 11, 2016) – Jupiter Gold Corporation (“Jupiter Gold” or the “Company”) is a new Brazil-focused gold company. Today, Jupiter Gold, through its local subsidiary, received from the Brazilian mining department, Departamento Nacional de Produção Mineral (“DNPM”), the ownership for the three mineral rights designated by the numbers 880.133/2016, 880.134/2016, and 880.135/2016 in DNPM’s database. 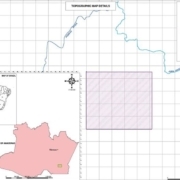 The current status level of each of them is that of request for exploration permit (“Requerimento de Pesquisa”), the initial stage for a mineral property. 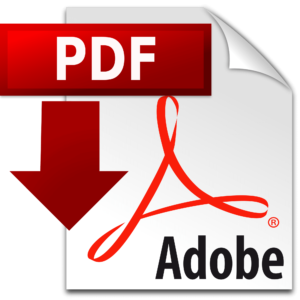 DNPM 880.133/2016, DNPM 880.134/2016, and DNPM 880.135/2016 are located in the municipality of Apuí, state of Amazonas, in Brazil. 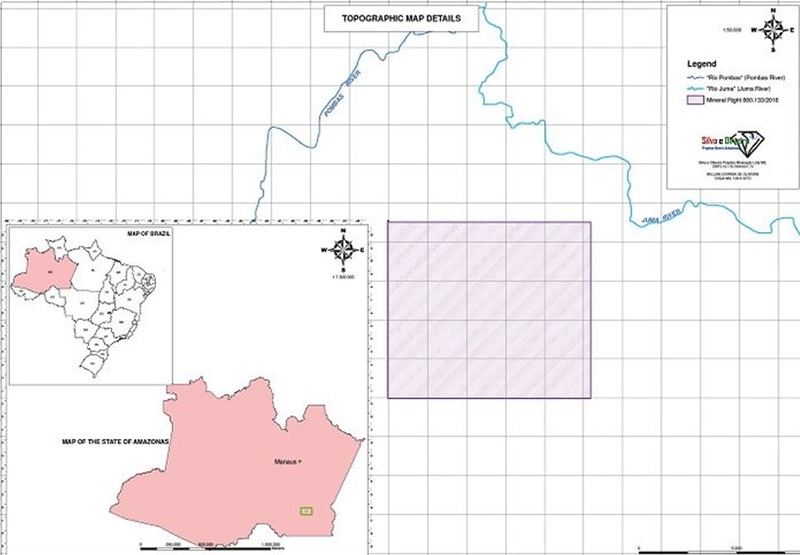 Mineral right DNPM 880.133/2016 has a surface area of 9,325.31 hectares (approximately 23,043 acres). Mineral right DNPM 880.134/2016 has a surface area of 9,391.67 hectares (approximately 23,207 acres). Mineral right DNPM 880.135/2016 has a surface area of 9,340.04 hectares (approximately 23,080 acres). It is known and widely reported in local media the presence of illegal prospector sites in the Apuí region, which tends to indicate the presence of gold able to be extracted with rudimentary equipment. In general, the Amazon region of Brazil, where our areas are located, is considered a potential new gold frontier, among specialists. It has been reported that primary deposits in this region may potentially reach 1 million ounces of gold or more. Secondary deposits in the region could range from 10,000 to 100,000 ounces of gold, being in alluvium, paleoplacers and weathered rocks. Large gold areas in the Amazon region of Brazil, with research and exploration to verify it, have fetched prices varying between $15 million to $110 million, in reported transactions of stock exchange listed companies. Currently, approximately 40% of our three areas are inside the Aripuanã National Forest, an environmental conservation unit which allows mining, under a special licensing regulation. There are a few access roads to the areas, usually rough cuts on the forest for farming purposes. Thus, mineral research and eventual operations will require investment in housing, dining halls, sheds for equipment and samples, offices, electricity, septic tank, water catchment and telecommunications. There is presently no access and therefore this will require opening up new access. Because of their wide availability, most construction would use locally cut woods. Diesel generators would provide electricity and a satellite antenna would provide internet and telephone. We note that that as of now this property is without known reserves, according to such the definition under the SEC’s Industry Guide 7. In further compliance with Industry Guide 7, we state that our proposed program for this area is exploratory in nature.